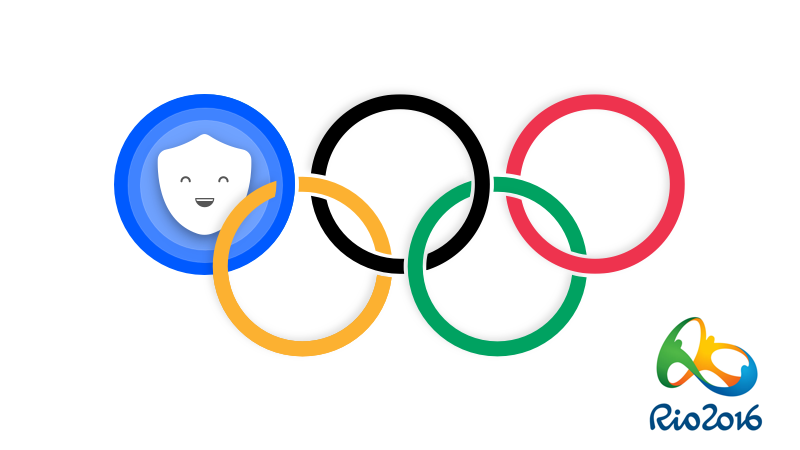 The Rio Olympics 2016 summer games is finally starting in Rio de Janeiro, Brazil. (August 5-21). You want to make sure you don't miss the biggest sports competition in history, and watch it live on online streaming channels with us! 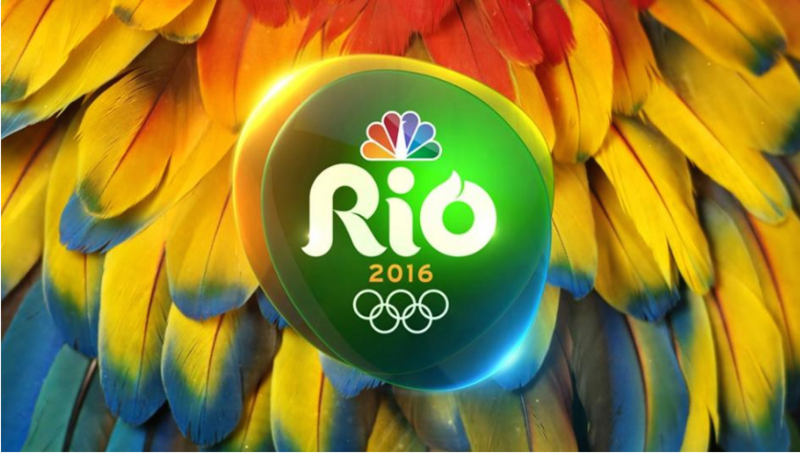 How to watch the Rio Olympics 2016 live? The Rio Olympics 2016 games is broadcast live on popular streaming channels in the United States, Canada, The United Kingdom, Australia, France and many other countries. BBC1, and BBC4 will cover all the olympic games from 1pm - 4am (BST) everyday. BBC Radio 5 Live will broadcast live coverage everyday from midday until 4 am. 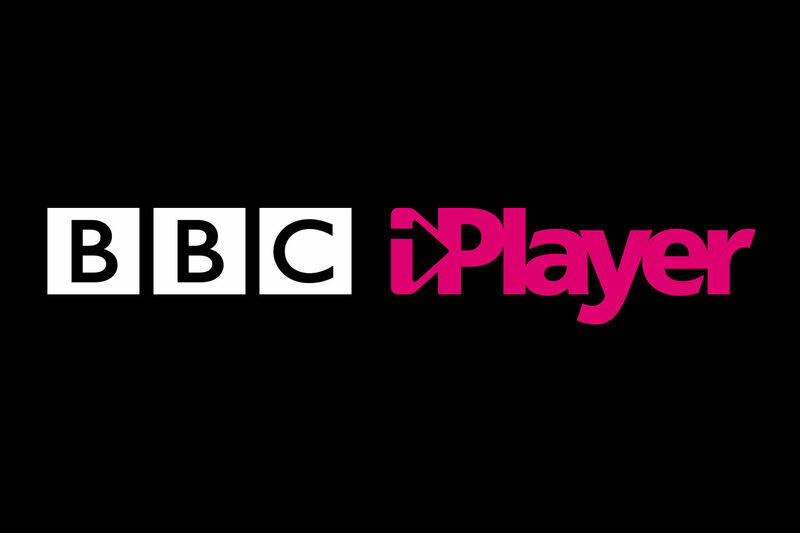 You can download Betternet Free VPN to watch all the games on BBC channel. 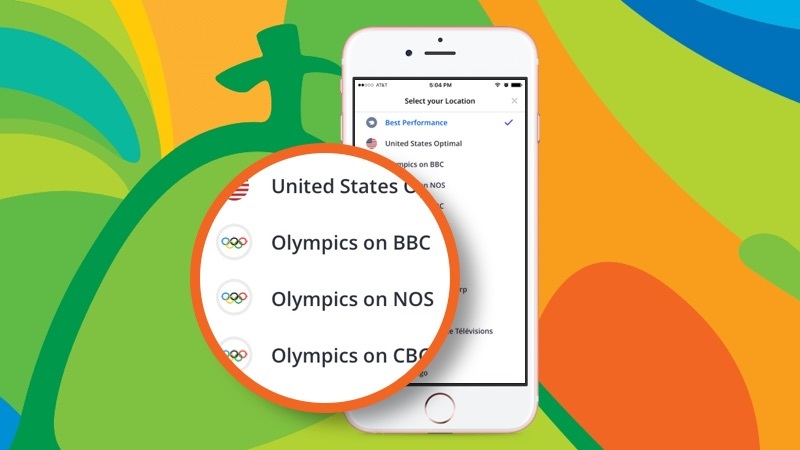 We have added UK servers for free and premium users during the Rio 2015 Olympics to let you watch the games live on BBC channel. To download Betternet VPN on iOS, click here. To download Betternet VPN on Android, click here. To watch the games on Chrome Extension download Betternet here. NBC Channel broadcasts the games in the United States. You can find the broadcast schedule on NBC channel's website. Betternet VPN on iOS, click here. Betternet VPN on Android, click here. Betternet Chrome Extension download Betternet here. If you are traveling during the games and want to watch the games live in your native language, you need to connect to servers located in your country for not missing the games. The closing ceremony will be held at the same stadium, starting at 20.00 BRT (midnight for the UK) on Sunday 21 August. Make sure you don't miss it since it will be as exciting as the opening ceremony! Here’s a comprehensive list of all the channels broadcasting the Olympics 2016 all over the world. Feel free to share this blog post with your friends. If you have any comments or feedbacks to add to this post please share them with us.